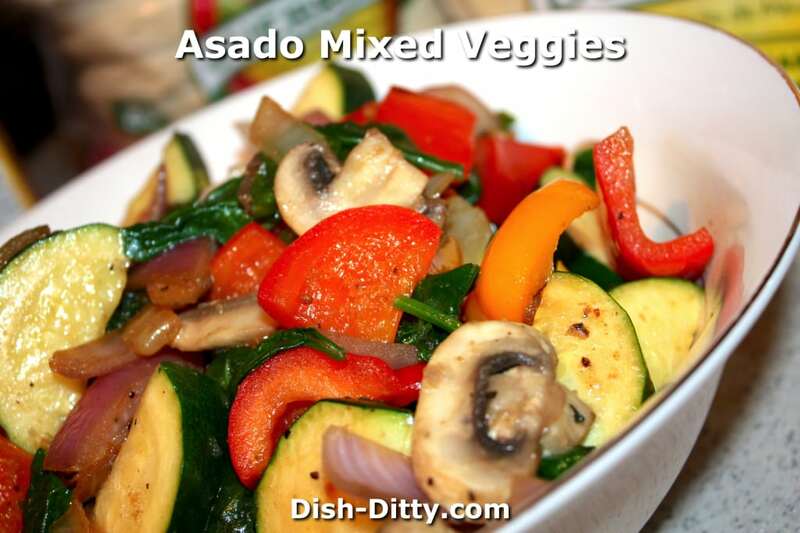 Sometimes I get an idea for a recipe stuck in my head and I just have to make it. 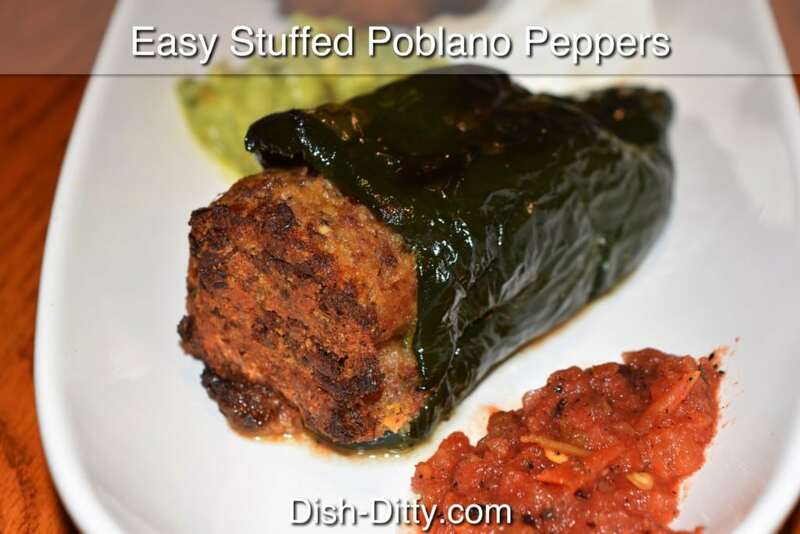 That's where I came up with this recipe, my Easy Stuffed Poblano Peppers Recipe. 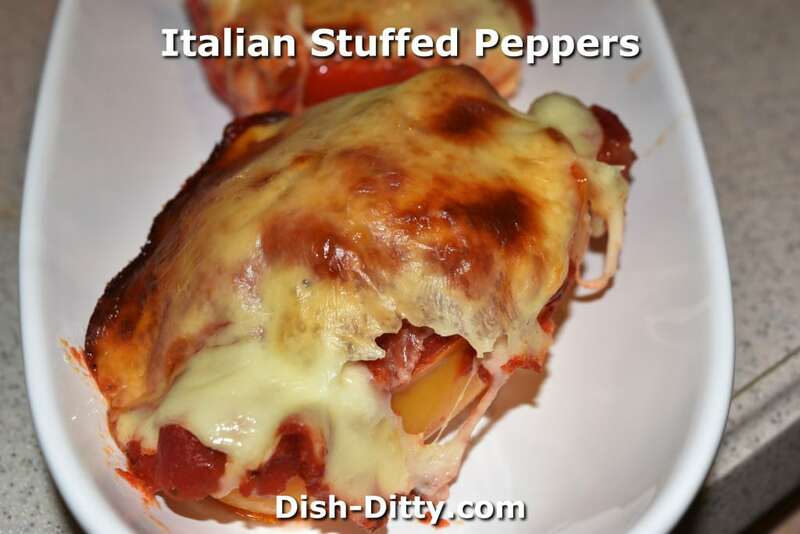 Or as my friend Michele would like to call them: Easy Peasy Stuffed Peppers. Italian sausage makes these stuffed peppers out of this world good. 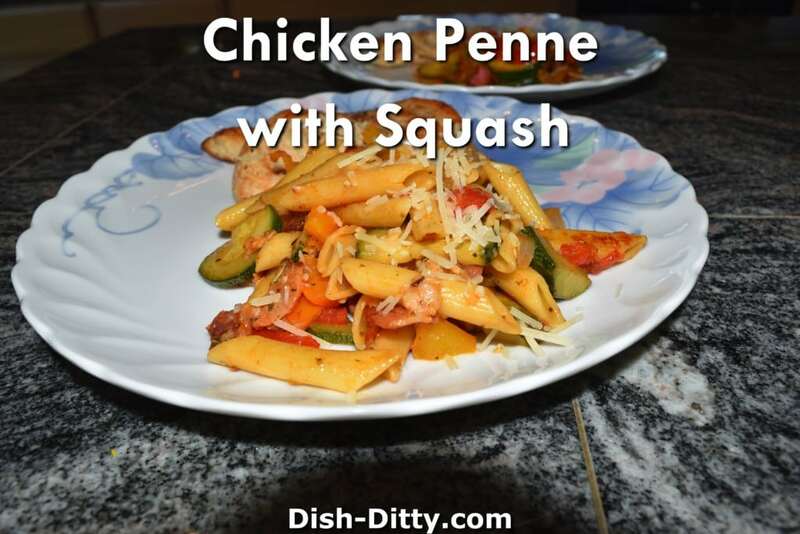 A cross between a meatball, chicken parmesan and a classic stuffed pepper. YUMMY! 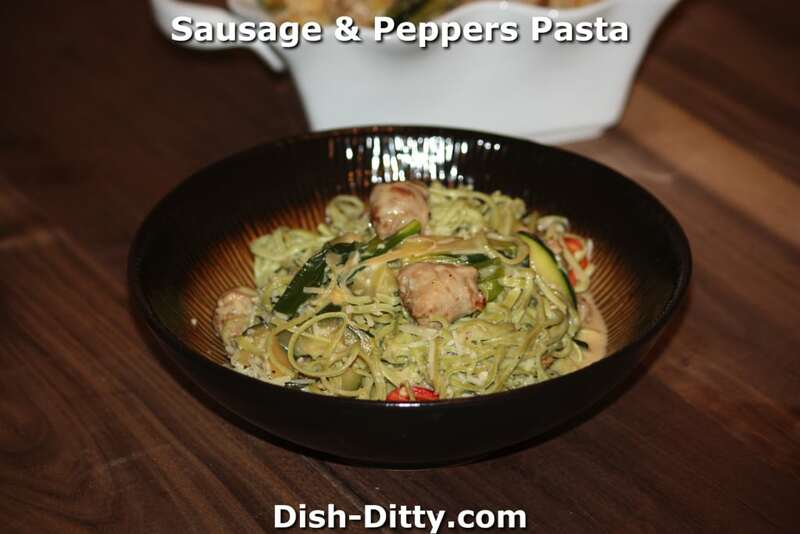 Sausage & Peppers Pasta is one of my husband's favorite pasta dishes, modeled after a dish we used to get at the now closed Vesuvio's restaurant. 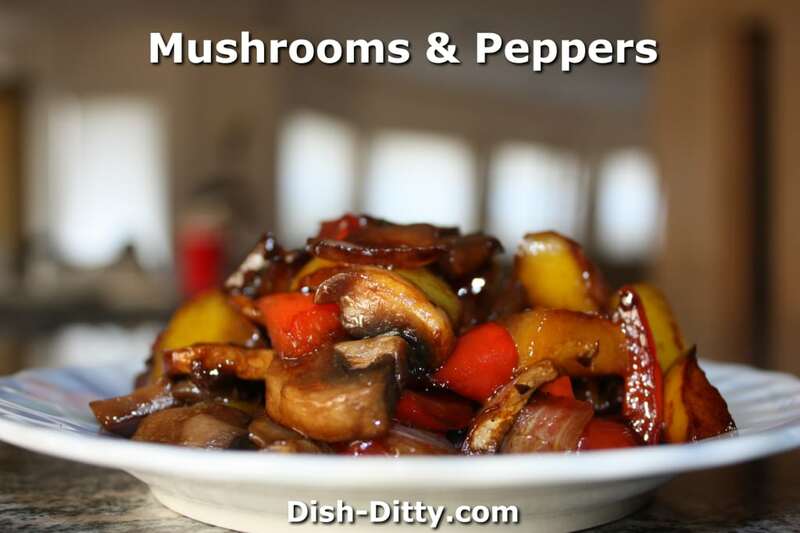 Mushrooms and Peppers go so well together, especially in this stir fry dish. 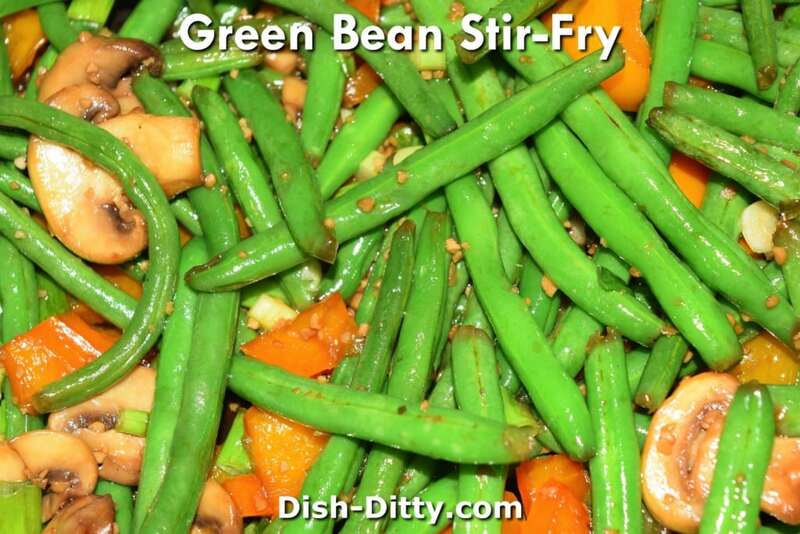 Perfect as a side dish for any meal or even as a main dish if you are in the mood for a meat-free dinner. 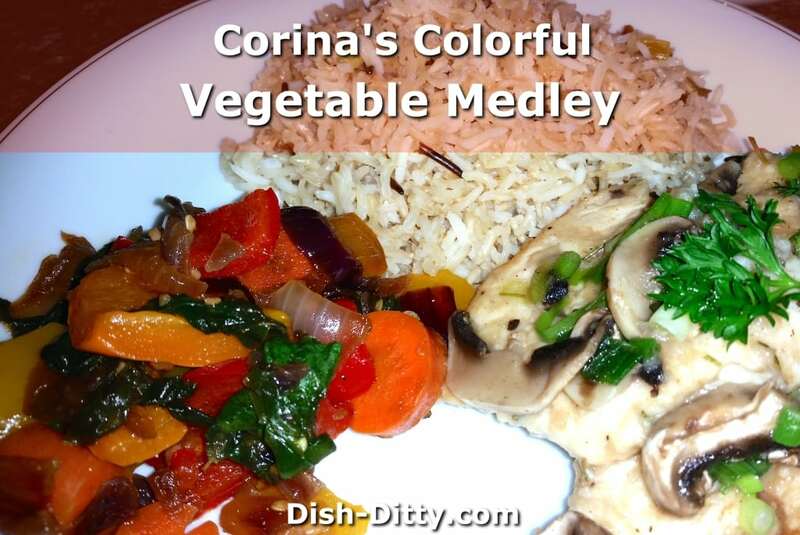 Corina's Colorful Vegetable Medley is beautiful and delicious. 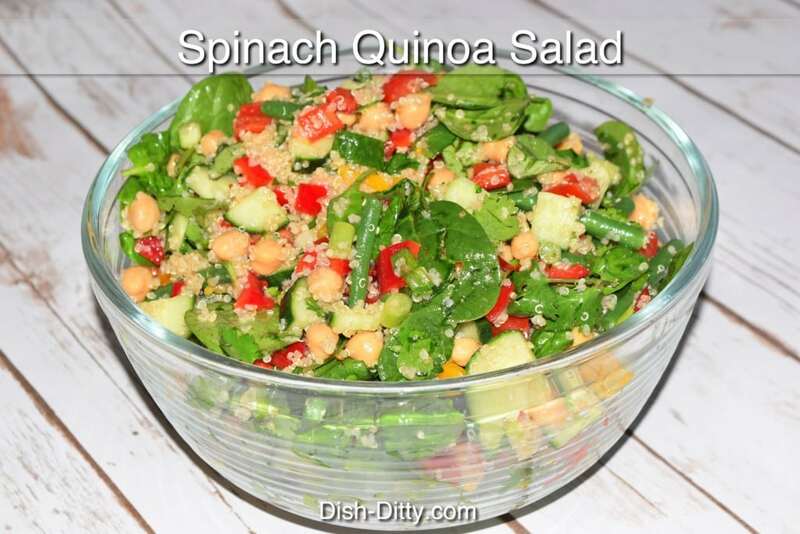 Made with Coconut oil, you won't be able to get enough.